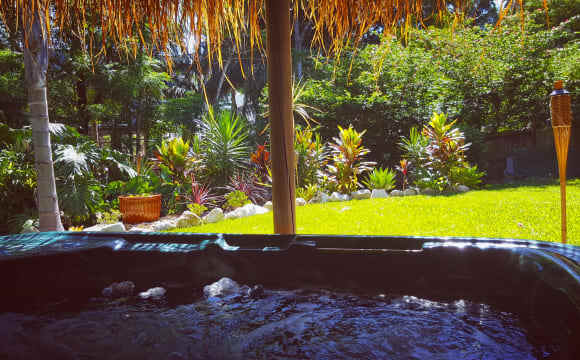 This place is in a great location and a hub to many Gold Coast attractions. It's located on a quiet street and has a beautiful pool perfect to cool off on warm days. It has a large backyard, friendly dogs, and a good buzz atmosphere. 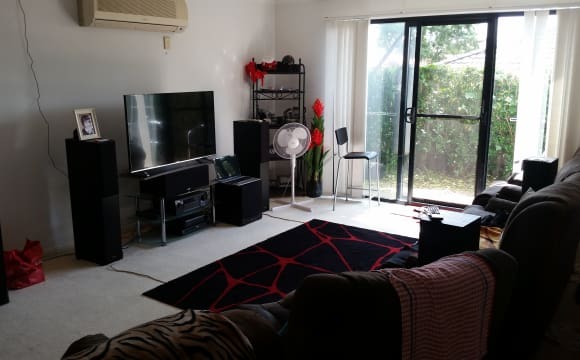 Fully furnished room (or unfurnished) available for rent in Nerang with NBN, foxtel and all bills included - $190 p/w - airconditioned house - dishwasher - massive back yard patio entertaining area with fans and bar, pool table, outside TV with free to air and extra fridge, bbq, shed x 3 - 4 bedroom house to share - 3 min drive to HWY, 15 min drive to Griffith Uni / Hospital, 15/20 mins to beach WHAT I'M LOOKING FOR: - any gender - no children accepted sorry - must have reliable income - be honest and trustworthy - 2 weeks rent as bond plus 2 weeks rent upfront. *You must always maintain at least 2 weeks ahead in rent. - smokers OK but outside only as none of us smoke Contact to organise an inspection. **Must not be allergic to cats as I have two. The house is located in a gated complex and is a stand alone home. The complex name is River Springs Country Club Nerang 4211. if you would like to look at the complex facility online. Complex comes with a large pool, bbq area, small gym, small function room you can hire. The property is furnished with all amenities. The bedroom comes with a wardrobe with sliding doors but is not furnished however there is a single bed available if needed. 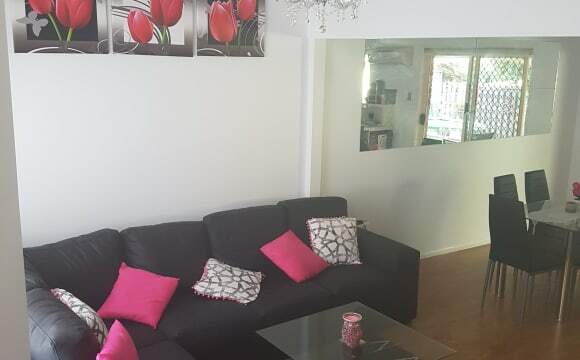 $180pw covers the rent and utilities including NBN unlimited internet,Power and Foxtel. (Buy your own food) I do have 1 cat however there is only room for 1 pet on the property. Close to freeway, shopping and transport. Modern gated complex with pool, tennis courts, gym, saunas. 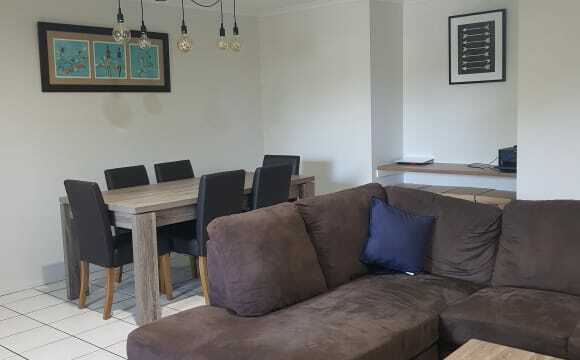 Shared townhouse and the room is the main bedroom with ensuite with a outdoor access to small backyard with spa. This location is so central to the Gold Coast. Price includes all house running expenses. 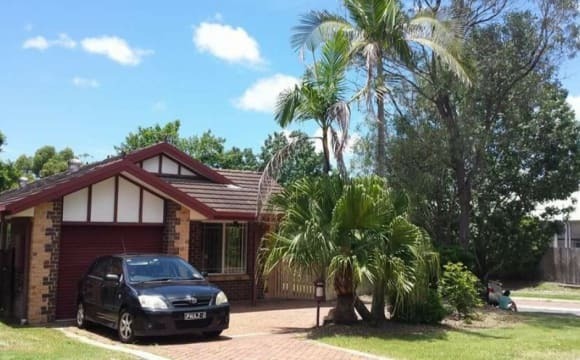 Our home is in a very quiet area but very central, only a few minutes to the M1, close to the Nerang Station and quickly acccessible to anywhere on the Gold Coast. Our house was built with many ecological features so although we have ducted airconditioning and ceiling fans throughout the house, we find that the afternoon sea breeze keeps the house cool in the summer and there is little need for heating in the winter. We have amazing views over the Gold Coast and can see firework from almost anywhere on the Coast. 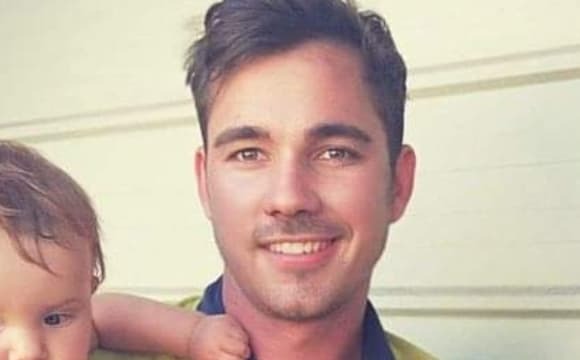 We have Netflix, Stan and Telstra TV. 3 bedrooms 2 bathrooms with internet and pool in gated community. Close to highway, public transport and shopping centers. Down stairs has air conditioning and all bedrooms have ceiling fans. Private court yard. 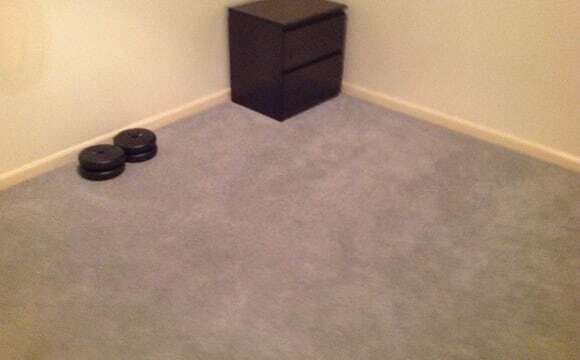 I have either a furnished or unfurnished room for rent. 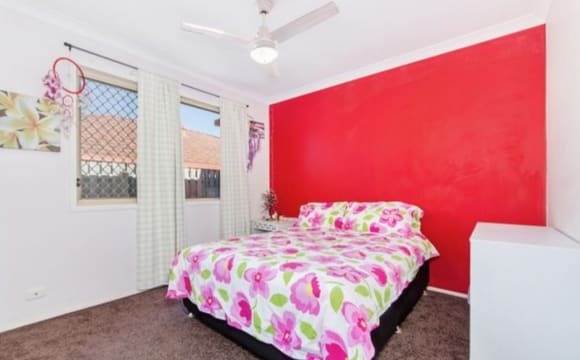 CARRARA / Nerang This is a fully furnished three-bedroom, two-bathrooms house. One of the bedrooms has an ensuite bathroom. Our place is a freestanding house located in a quiet street in Carrara. The lounge is nice and clear with a window overlooking the outdoor garden but adequately hidden from by passers. There is a spacious alfresco internal area with a nice sunshine in winter and a large insulated cover for summer. Nice garden with trees, plants and some vegetables around the house . Each room have in-build closet, large window, fan. Our place has been recently freshly painted and; a fully renovated bathroom with a bathtub with separate toilet. In the kitchen you will find oven, cooktop, cutlery and all usual kitchen stuff ). Solar panels and solar hot water installed on the roof certainly help our environment. Location is super handy. Very close to many of the new sporting facilities opened for the Commonwealth Games—Carrara stadium, tennis courts, swimming facilities, gyms, and a 7/11 servo. Additionally, we are close to M1, and 12-minutes drive to Pacific Fair, Southport, Robina shopping centre and Helensvale’s Westfield shopping centre. Nerang train station is only 4-minutes drive away and 4-minute drive to Woolies and Coles Nerang. A small pet might be considered. Room 1 parking is on street. Room 2 parking is off street (undercover). Couples accepted in room 2 ( $ 260 weekly). If you need additional information, contact me,. Thanks. 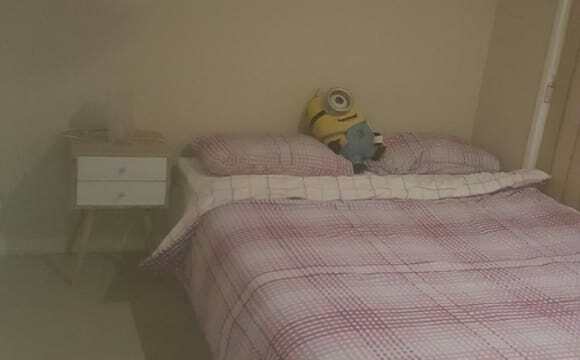 A room is available for an older female Or female student, non-smoker to share with 1 older gentleman who works during the week, is private and keeps to himself. The bedroom is furnished with a double bed and large chest of drawers. Very large triple door wardrobe with lots of storage space above clothes racks. 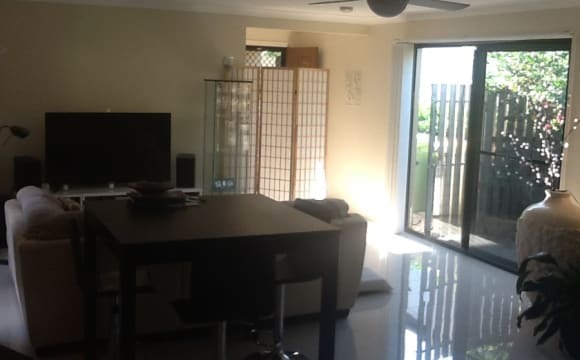 This room is within a 3 bedroom unit located within a gated complex in Nerang. There is one main large bathroom with storage and a door lock for privacy. There is also a toilet down stairs for use. The downstairs living area has air conditioning and the room available has a pedalstool fan included. As the pictures show, the room has a large window and gets great light in during the day. The complex has great facilities including a pool, tennis court and community based events. The complex is in walking distance of movie theatre, library, restaurants and renovated RSL club. 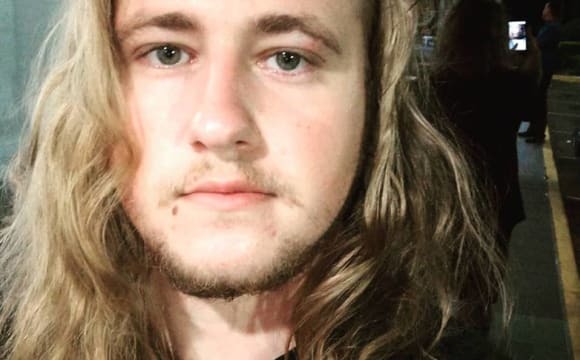 The rent is $170 a week for the room which also includes internet and electricity. If you have your own furniture, we will consider removing the furniture currently in the room for you. Please let us know.